Planning a vacation to Florida? Let PayTollo help get you to your destination. Anywhere you drive - Orlando, South Beach, Gulf Coast, or the Key West - you will likely have to pay a toll. PayTollo covers most tolls and causeways in Florida. The app set-up is easy and will save you time and money. 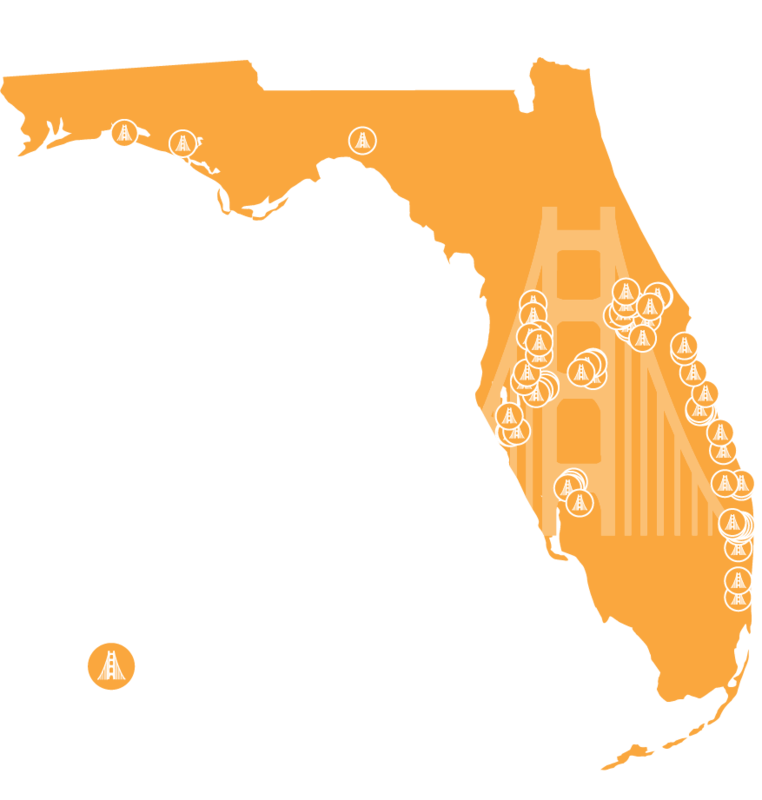 PayTollo is a great toll payment solution for Florida visitors... or for drivers that just do not want a transponder on the windshield. The smart phone toll payment app uses your credit card to pay for any tolls. The app includes account management, payment processing, and customer service. You drive in the non-cash lane in your vehicle or a temporary (rental) vehicle… no waiting in the cash lane!